It was not pretty, but in the end, Serbia got the job done. Drawn into a group with Montenegro, Romania and Lithuania Serbia faced the later on Friday night in Vilnius. The expectations were high on the Orlovi on matchday 1 after the Balkan nation showed signs of progress under head coach Mladen Krstajić at the World Cup. Serbia may have failed to qualify out of their World Cup group after defeats against Switzerland and Brazil, but in both matches the Serbs were competitive. Hence, drawn into the UEFA Nations League C Group 4 the expectations were that Serbia would dominate the group and emerge as the winners. But the Orlovi got a quick reality check on Friday against Lithuania. It was a match in which Serbia struggled at times, and it was only thanks to a Dusan Tadić penalty that Serbia would win the match. The Ajax midfielder converted from the spot in the 38′ minute. He then had another opportunity in the 83′ minute but this time he would miss from the spot. The bottom-line is Serbia got the job done. 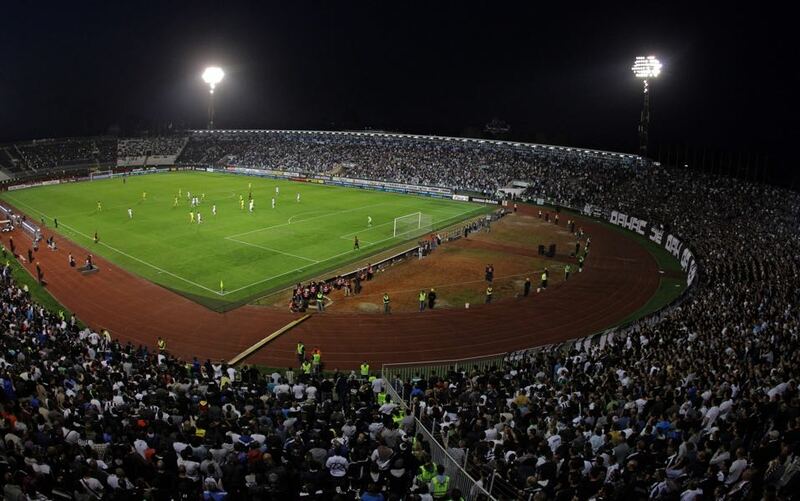 Romania, in the meantime, were held to a scoreless draw when they faced Montenegro at the National Arena in Bucharest. Usually, that would put plenty of pressure on Romania to win this match. But Group 4 is one of two groups in League C with four teams rather than three, which means that each team will have six group stage games rather than just the four to capture the top spot of the group. Hence, Romania are still very much in the race to achieve promotion and reach the playoffs in League C. At the same time the draw between Romania and Montenegro on matchday 1 also presents a great opportunity for the Orlovi – a win and Serbia are in a commanding position before they heading into the fall fixtures that will take place in October. The somewhat disappointing result aside Serbia should have enough to collect all three points. 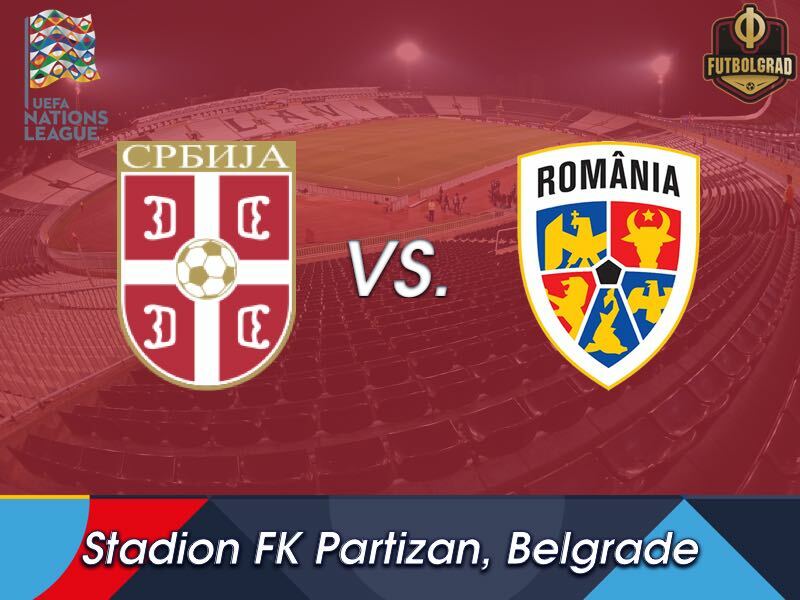 Playing at the Partizan Stadion in Belgrade in front of their fans will further help Serbia, who should walk away with all three points. Aleksandar Mitrović has been on fire for Fulham this season. The Serbian forward has scored four goals in four English Premier League games continuing his fine form from last season. Signed by Fulham in the winter Mitrović was a key player in the London’s side push for the EPL by scoring 12 goals and one assist in 17 Championship games. Romania is a nation of magical playmakers. The home of Georghe Hagi, a mystical playmaker in the 1980s and 1990s, Romania has since produced many number 10s. But whether it is Alexandru Maxim or Eric Bicfalvi neither achieved quite the status that Hagi achieved during his prime. Bicfalvi, however, was long regarded as the next great playmaker emerging from Romania. 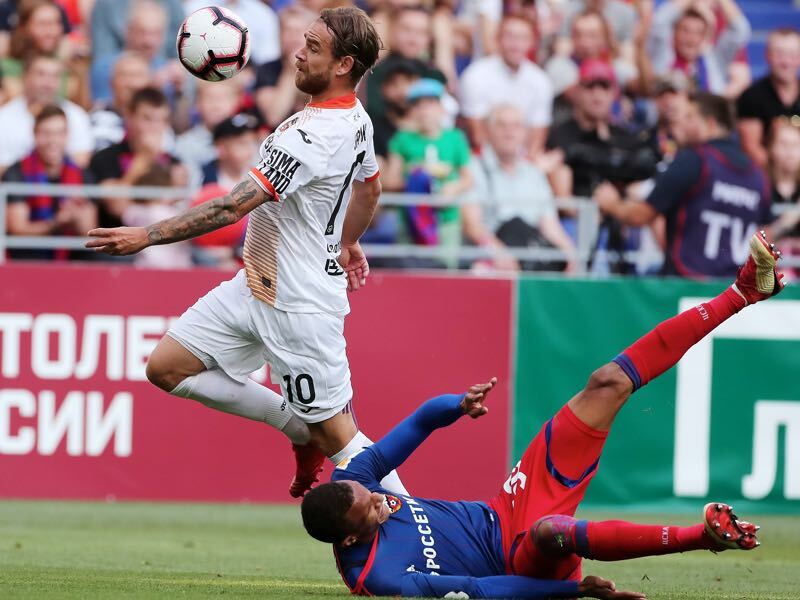 But the midfielder never managed to fulfil his potential completely and these days dazzles the crowd at the border between Asia and Europe playing for Yekaterinburg based Ural.